Newborn Baby Sleeps In White Flower. Newborn Baby Sleeps In A Meadow Among Beautiful Flowers. New Life, Pregnancy, Childbirth, Newborn Concept. Purity, Safety And Care Symbol. Lizenzfreie Fotos, Bilder Und Stock Fotografie. Image 102199712. 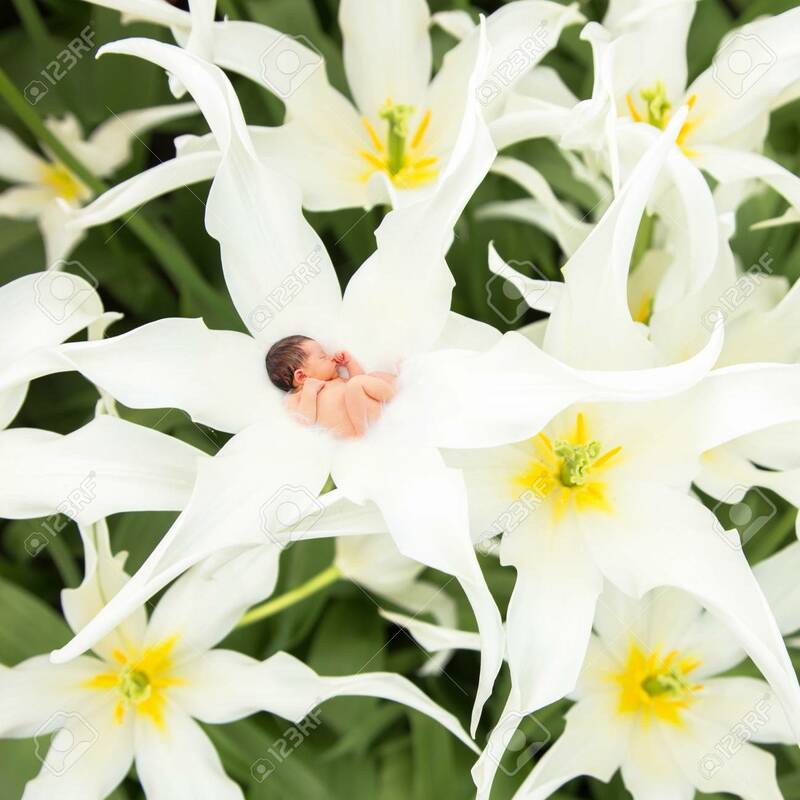 Standard-Bild - Newborn baby sleeps in white flower. Newborn baby sleeps in a meadow among beautiful flowers. New life, pregnancy, childbirth, newborn concept. Purity, safety and care symbol. Newborn baby sleeps in white flower. Newborn baby sleeps in a meadow among beautiful flowers. New life, pregnancy, childbirth, newborn concept. Purity, safety and care symbol.